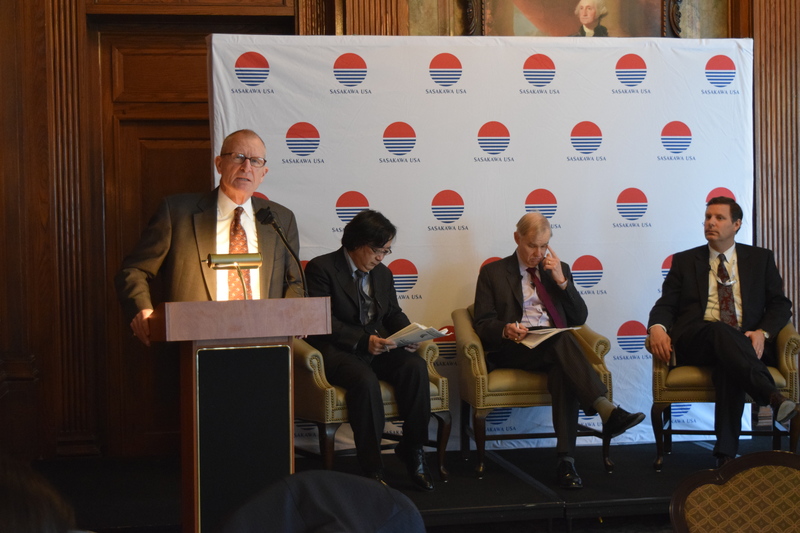 As the Trump administration prepares for its transition, countries in Northeast Asia are closely monitoring the impact of the new leadership on future U.S. policy and role in the region. 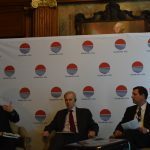 In a security environment that continues to evolve, and with a new U.S. administration underway, the people in Northeast Asia are facing a very uncertain future. 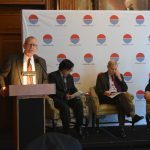 What are the current views of the Japanese, Chinese, and South Korean public about the future of Northeast Asia and challenges facing the region? 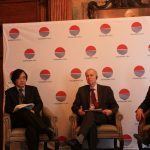 To examine their views, Genron NPO, a Japanese think tank dedicated to promoting democracy in Japan, conducted its annual bilateral public opinion polls in 2016 between Japan and South Korea, Japan and China, and trilateral polls among Japan, South Korea, and China. 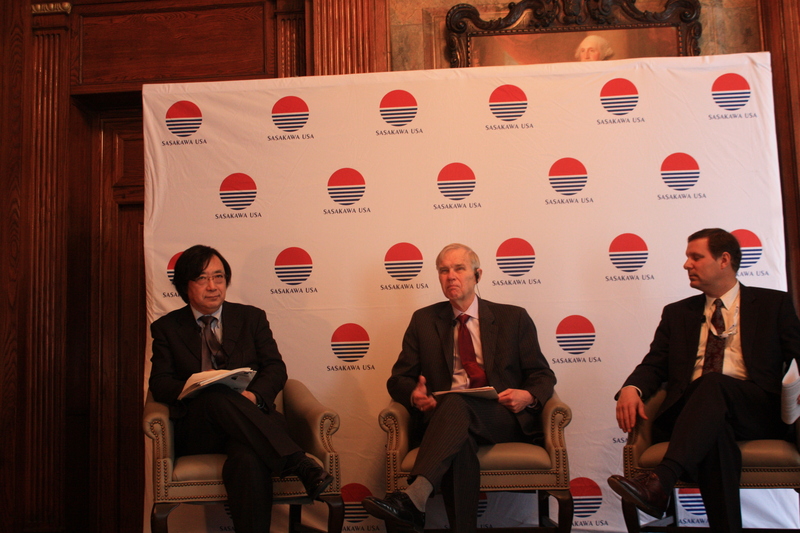 Genron has also conducted quadrilateral polls covering the three countries and the United States in 2015. 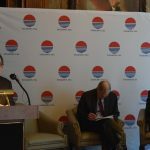 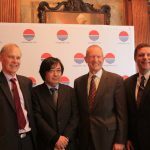 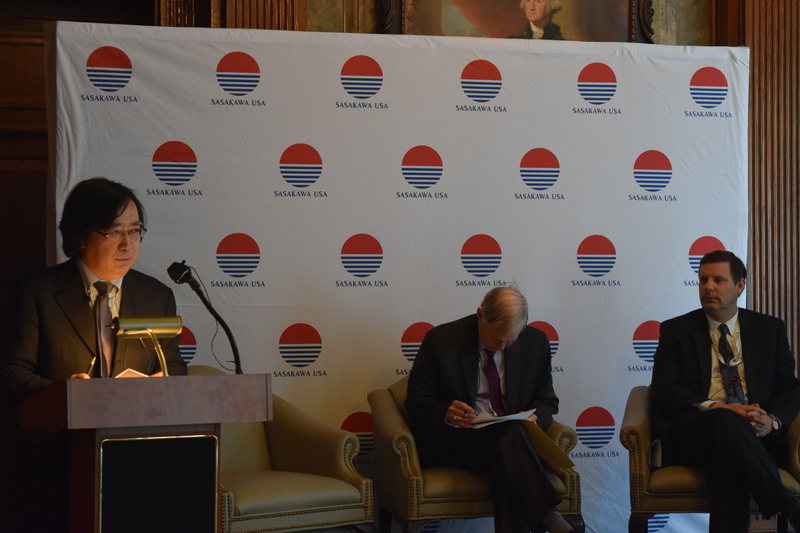 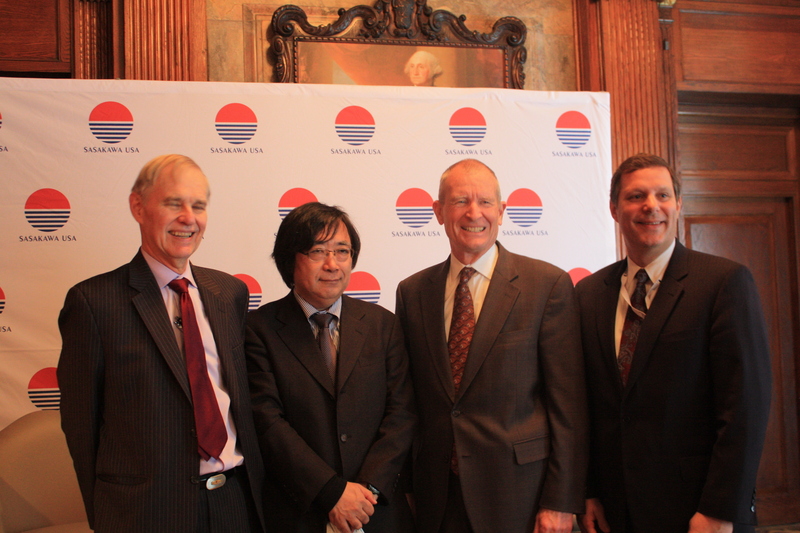 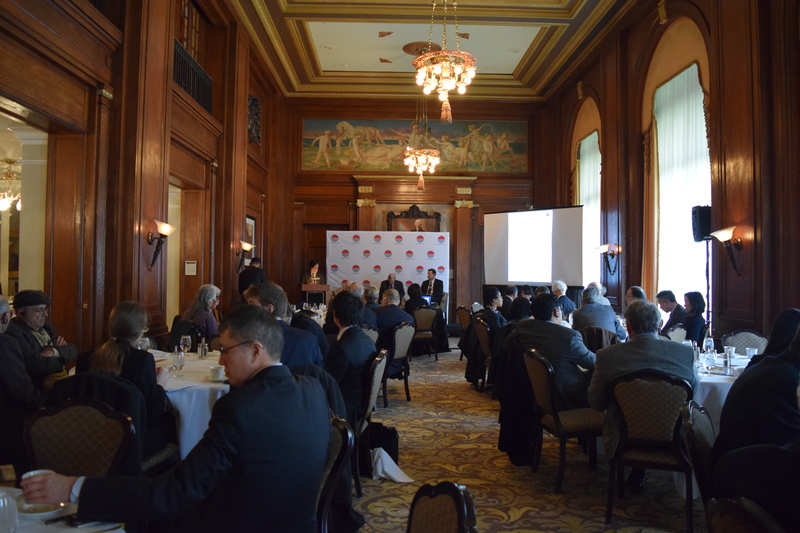 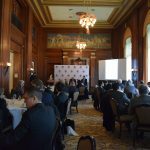 On January 11, Sasakawa USA hosted the President of Genron NPO to present the results of these bilateral (1, 2), trilateral, and quadrilateral surveys polls for the first time in the United States, and engage in a discussion with two renowned Asia experts on the findings. 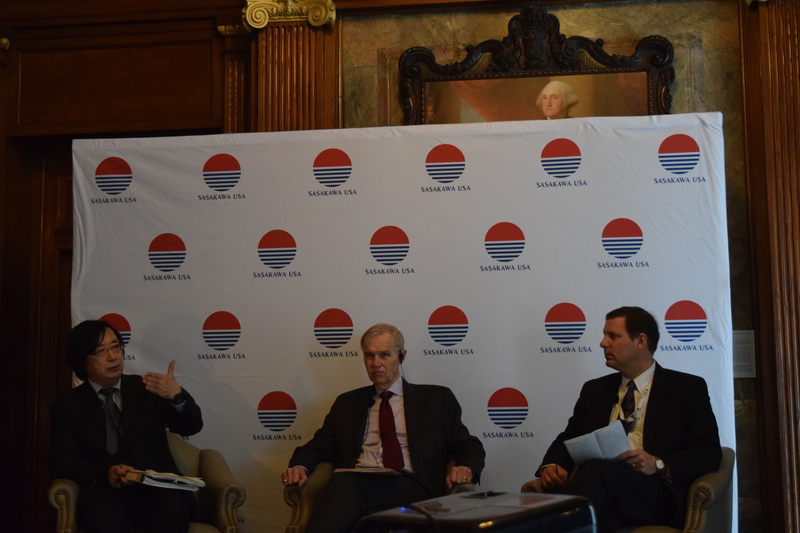 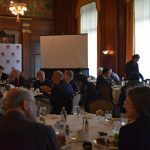 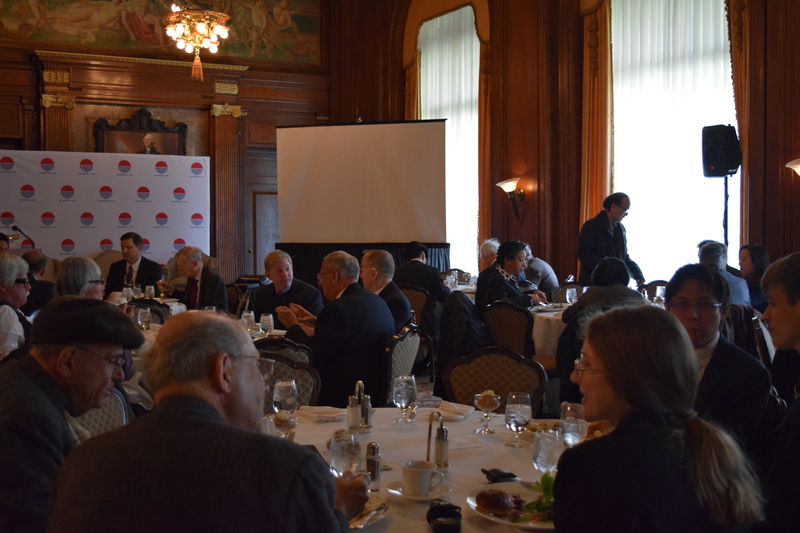 This lively discussion focused on the polling results and their implications for the region, the next U.S. administration, and U.S.-Japan relations.